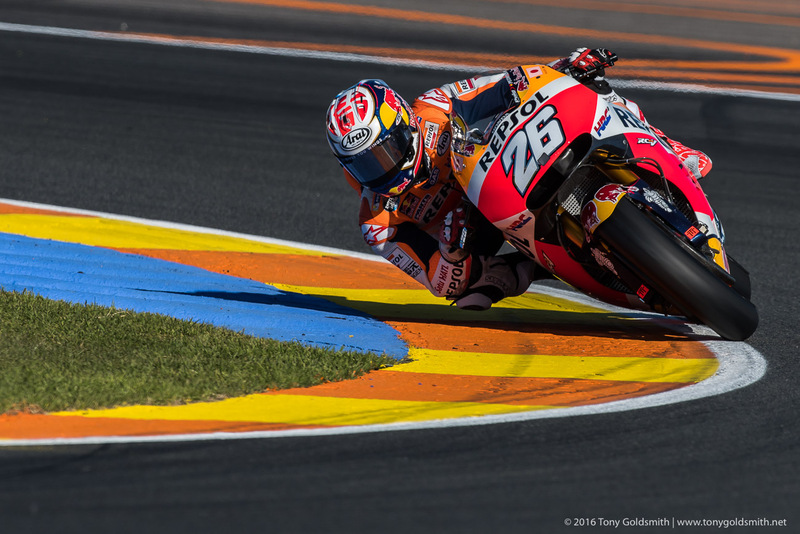 The next rider under the microscope in our series examining the 2016 season is Dani Pedrosa. 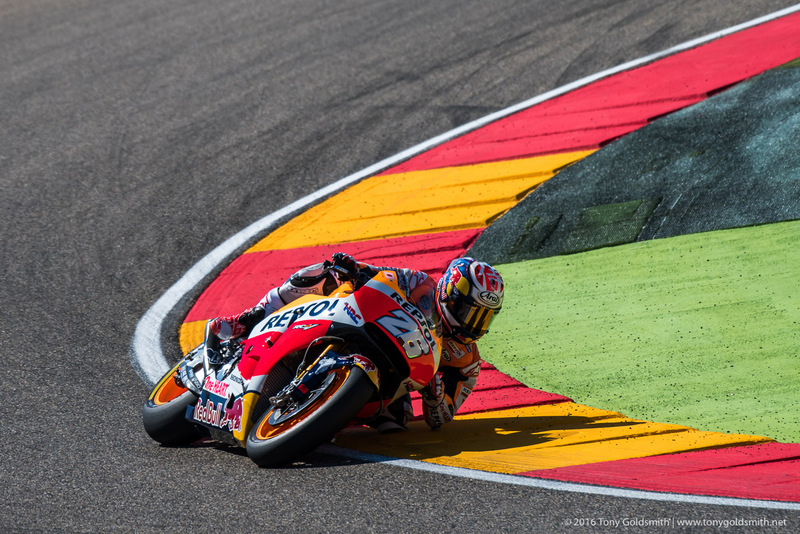 The Repsol Honda rider had been heavily tipped before the 2016 season, but things didn’t quite work out the way he had hoped. 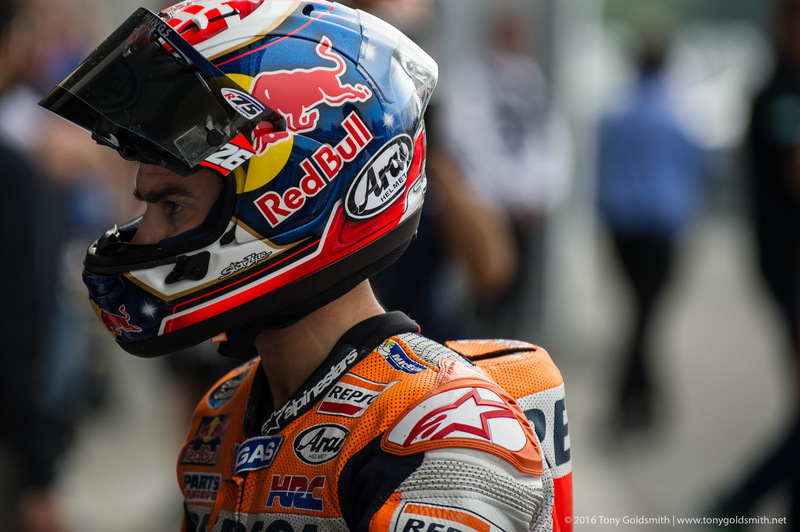 Here’s our assessment of Pedrosa. 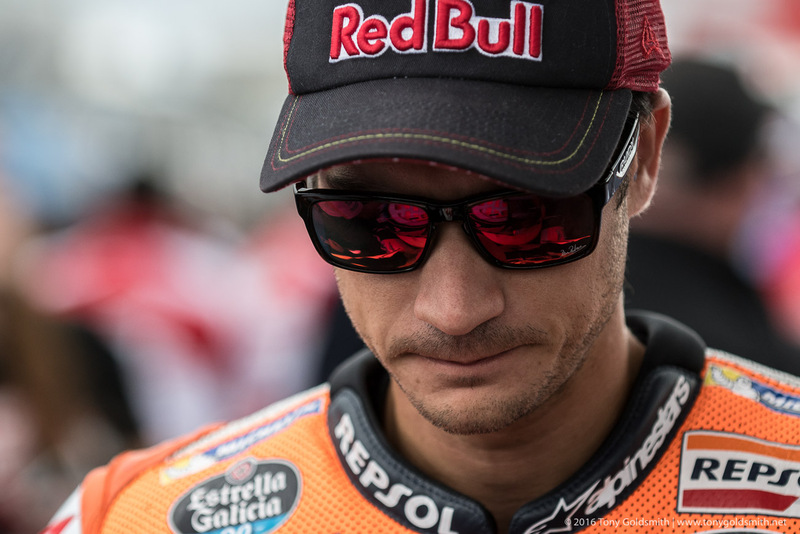 Dani Pedrosa was everybody’s dark horse for MotoGP champion before the 2016 season began. 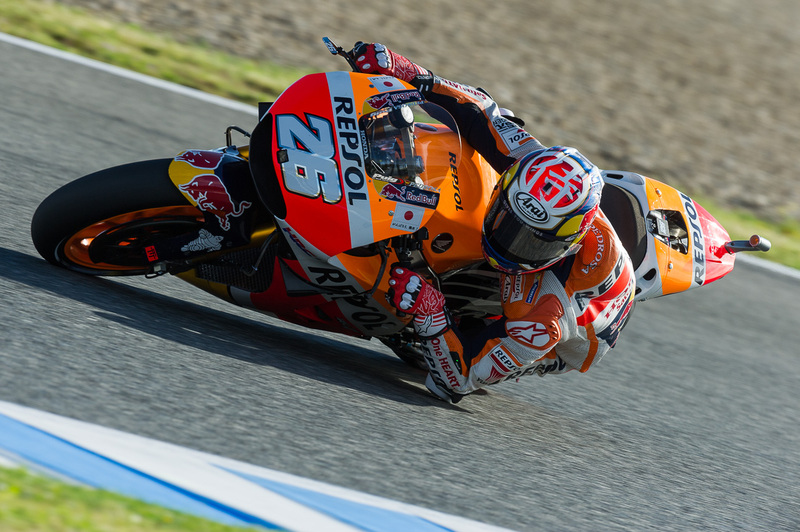 In early testing Pedrosa was often near the front, able to exploit the additional grip of the Michelins. Rear grip had always been an issue for Pedrosa. 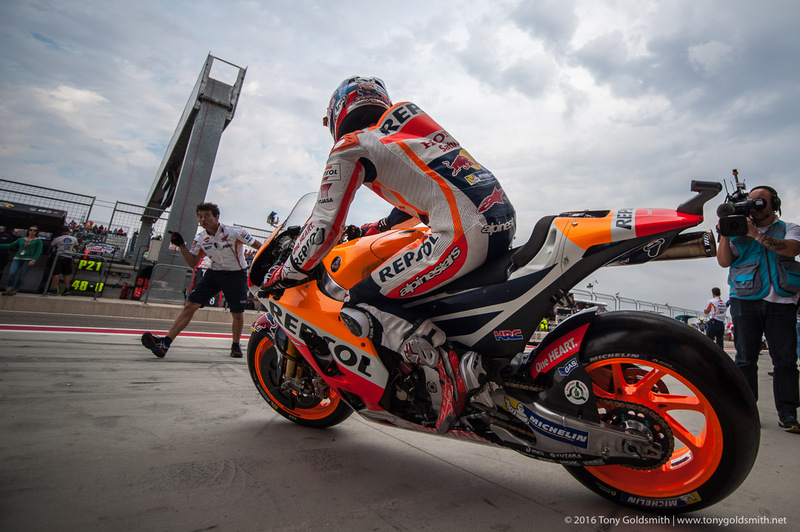 As the lightest rider on the grid, it had been almost impossible for him to generate mechanical grip in the Bridgestone rear tire. 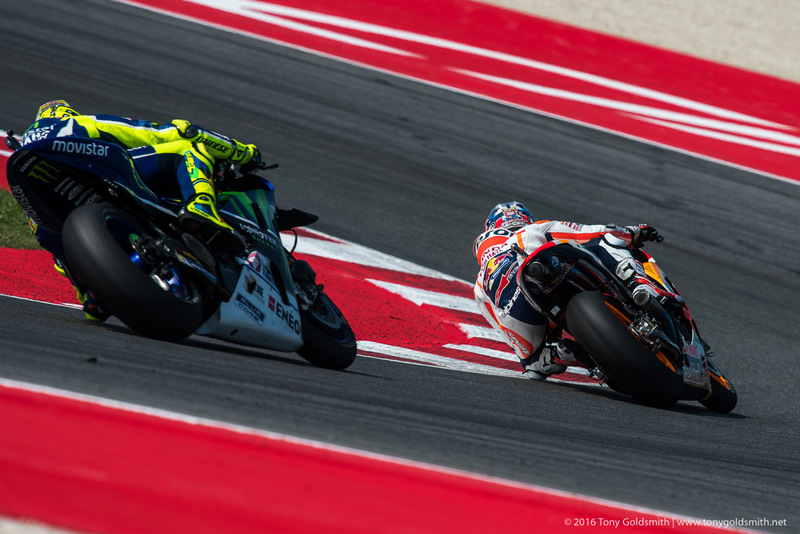 The Michelin naturally had more rear grip, offering Pedrosa a chance to exploit all of the tricks he had learned over the years to get the rear to dig in and drive. 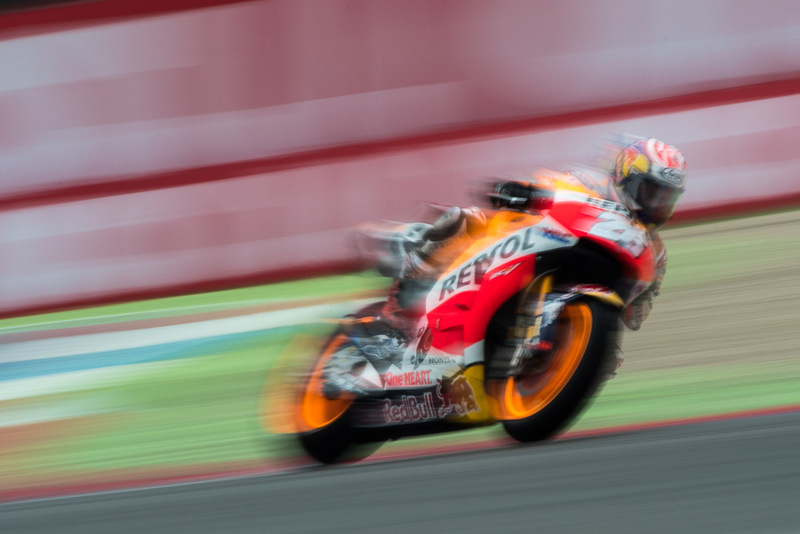 As the start of the season neared, Pedrosa started going backwards. 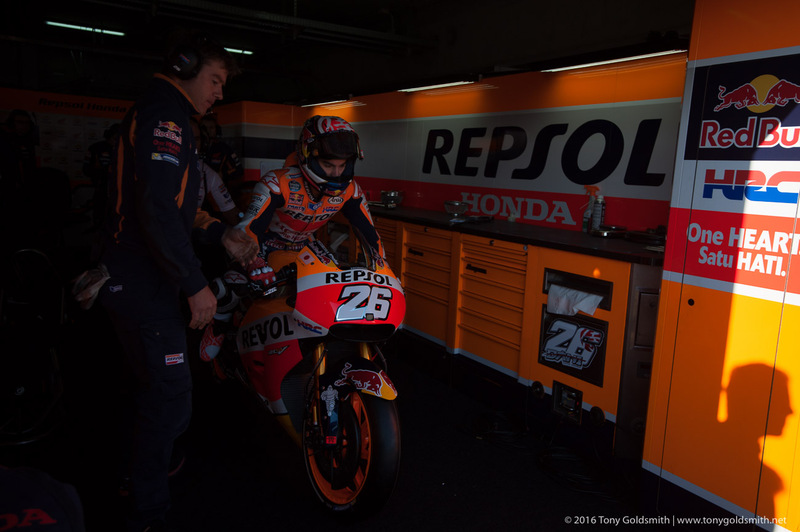 After finishing third fastest at Valencia and on the first day of the strange Sepang test, he was much slower in difficult conditions at Phillip Island, then again at the Qatar test. In the opening race, he finished nearly 11 seconds behind the winner, Jorge Lorenzo. 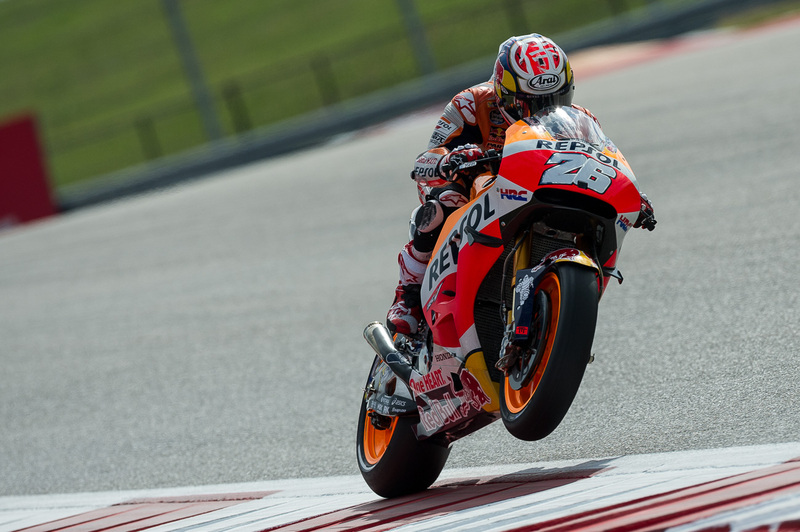 Results started to improve after that, with a podium in Argentina, then crashing out of the podium fight in Austin. From that point on, Pedrosa seemed to struggle. 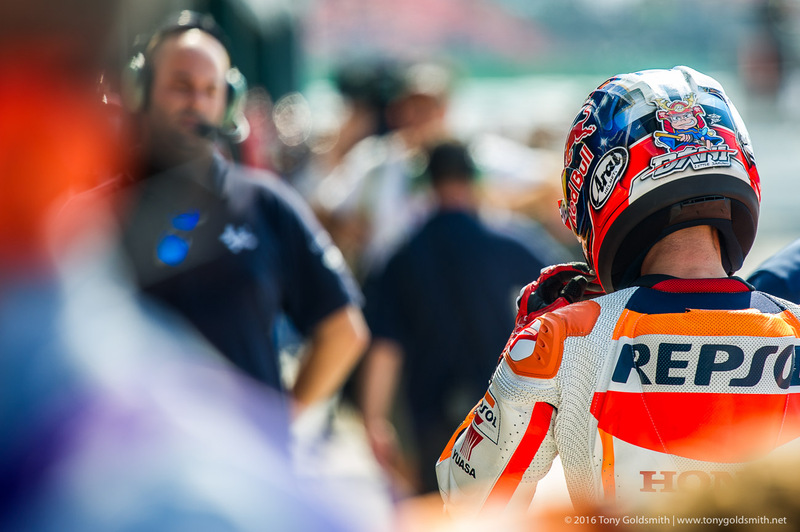 He finished fourth in three straight races, at Jerez, Le Mans and Mugello. 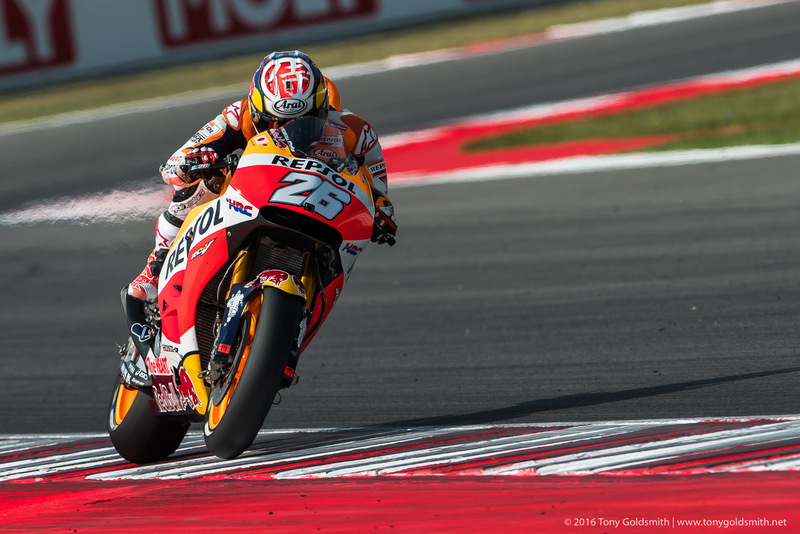 He finished on the podium again at Barcelona, but it was clear he was struggling with the Honda once again. The RC213V was still vicious, the rear first spinning up on acceleration, then wheelying once it started to grip. That issue got worse in the bad weather that followed. 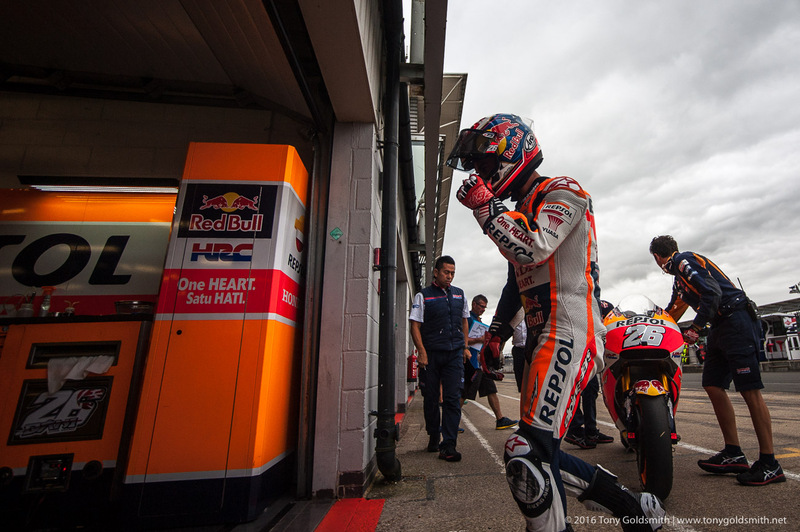 The harder compound wet tires Michelin had made it tough for Pedrosa to get any heat into the tires, and his results suffered accordingly. 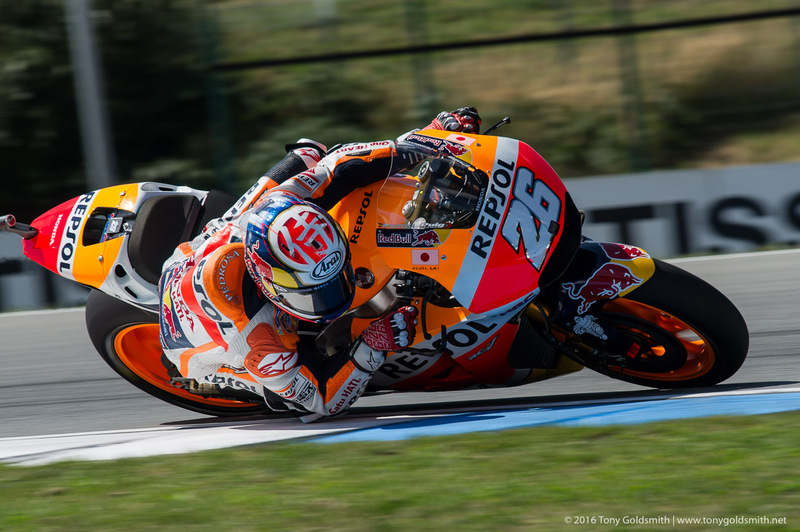 At the Brno test, Pedrosa went back to basics, looking for a base set up and switching his focus to adapting to the bike, instead of chasing his tail trying to adapt the bike to him. It brought an improvement, but conditions were still against him. 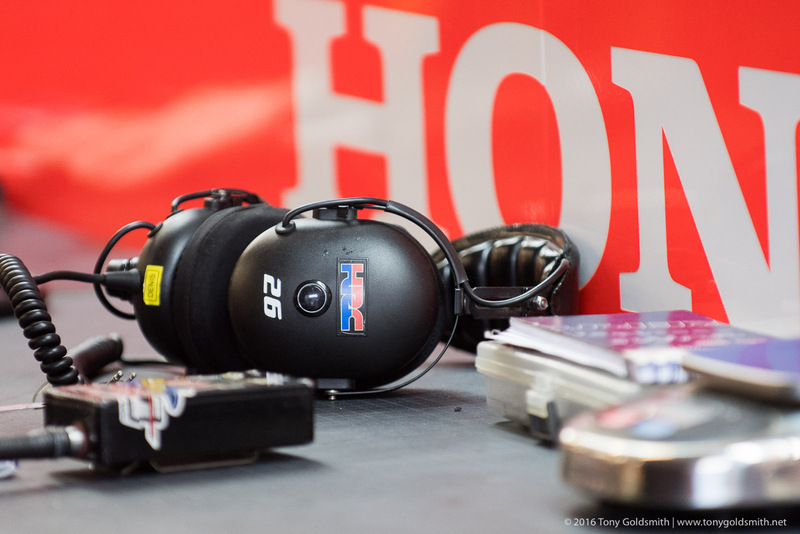 An electronics upgrade in the second half of the season helped, making the Honda’s engine more manageable. 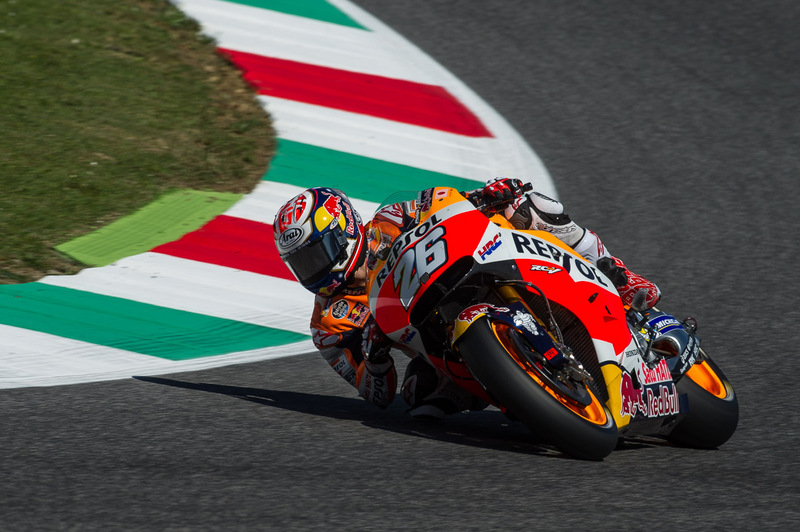 At Misano, in warm conditions where he did not have to worry about warming the tire, and at a track he has always done well at, Pedrosa showed he was still capable of winning. 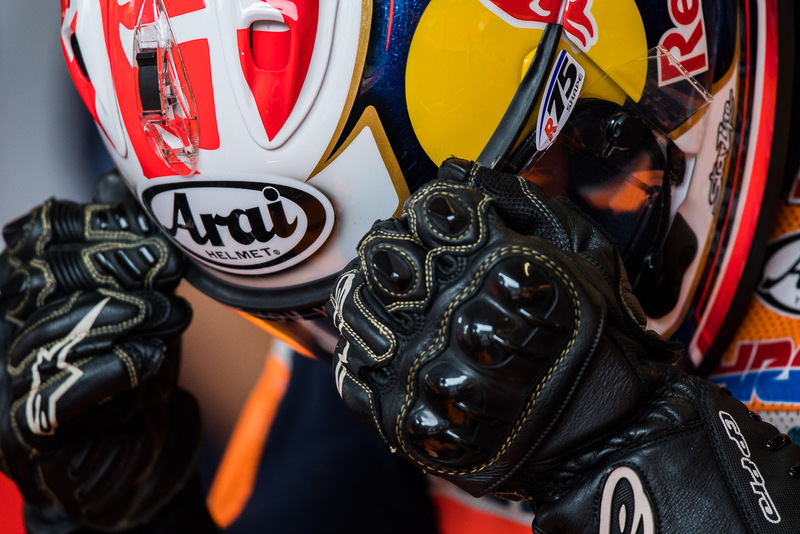 The victory he took there kept his winning streak alive: Dani Pedrosa has won at least one race each year for the past 15 seasons, a truly remarkable achievement. 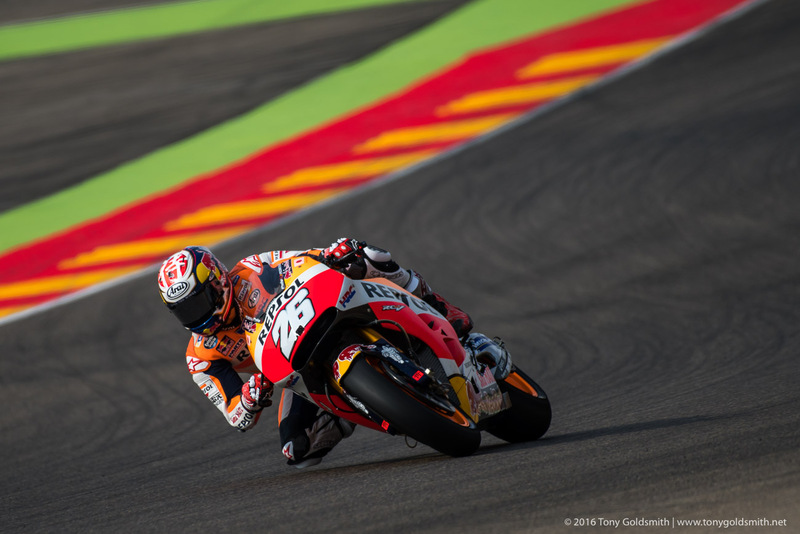 A damaged tire at Aragon removed any chance of a decent result there, then a highside in practice at Motegi brought his trip to the flyaways to a premature end. 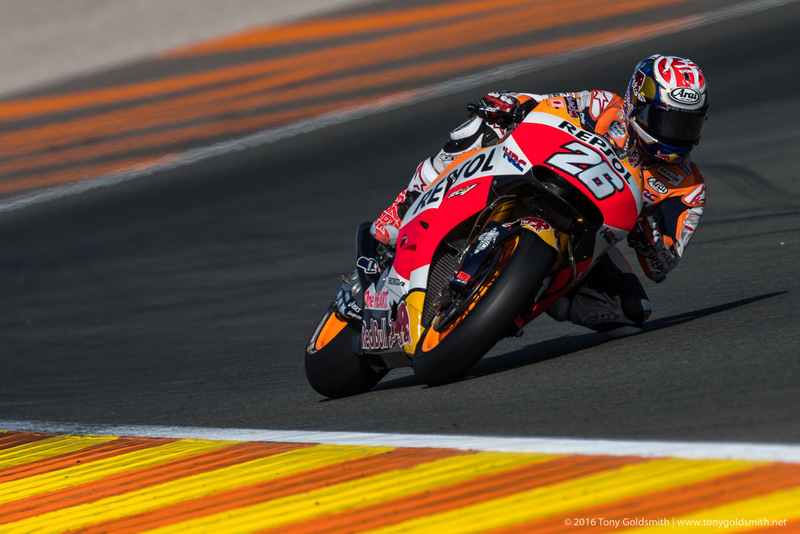 Pedrosa was out for three races with a broken collarbone, only returning at Valencia. It was a tough end to a disappointing season. Yet there is plenty for Pedrosa to be optimistic about. The switch by Michelin to a stiffer rear carcass after Argentina punished Pedrosa more than most, making it hard for him to generate heat in the tire. Yet he was still competitive, despite an aggressive Honda. 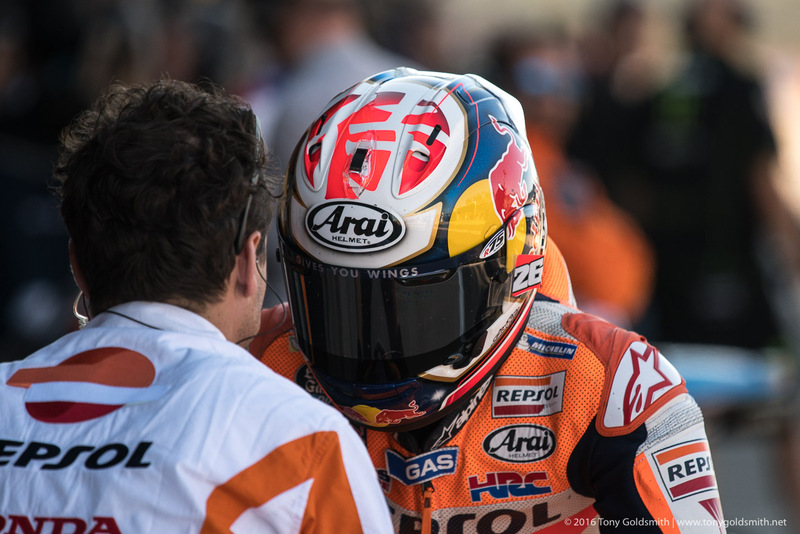 Pedrosa’s value to the top factory teams was made clear during the madness that surrounded silly season. Once Jorge Lorenzo signed for Ducati, there was a scramble for the second seat at Movistar Yamaha. 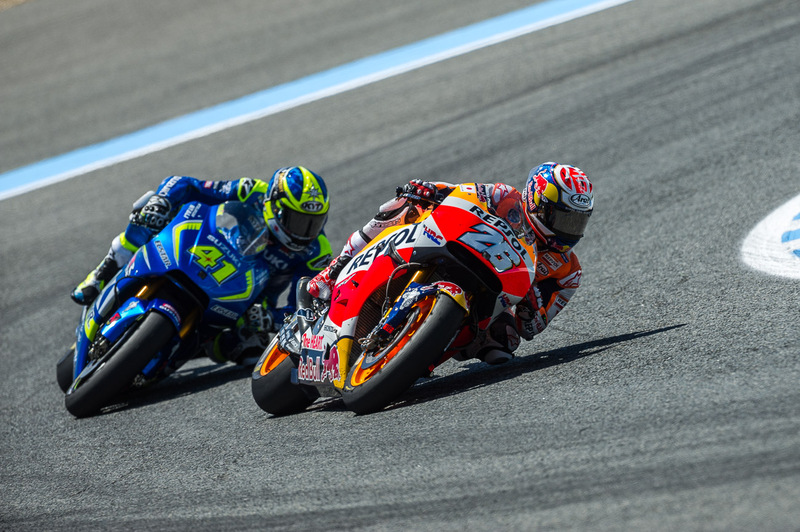 Maverick Viñales was the hot favorite, but very strong and very credible rumors put Dani Pedrosa in the second seat alongside Valentino Rossi. That may have been a ploy by Yamaha to put pressure on Viñales to sign the contract, but whatever it was, it worked. 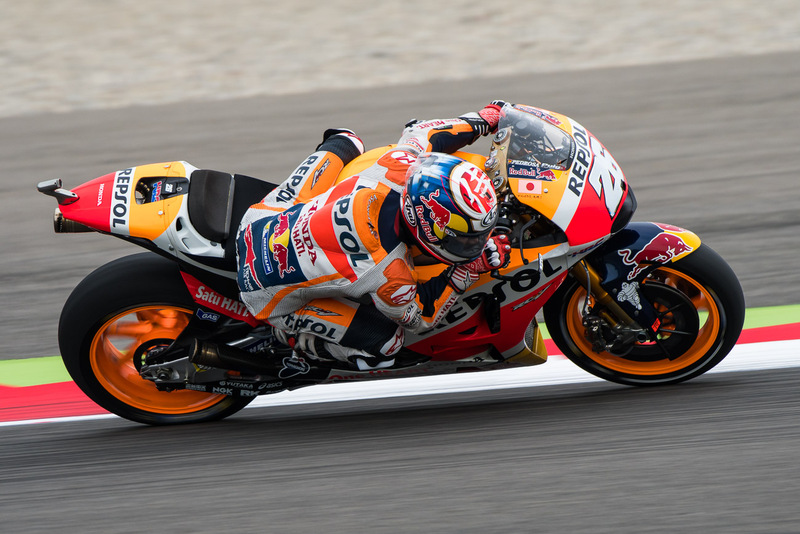 With the Yamaha seat gone, Pedrosa was also linked to Suzuki, but the Spaniard elected to stay at Repsol Honda. 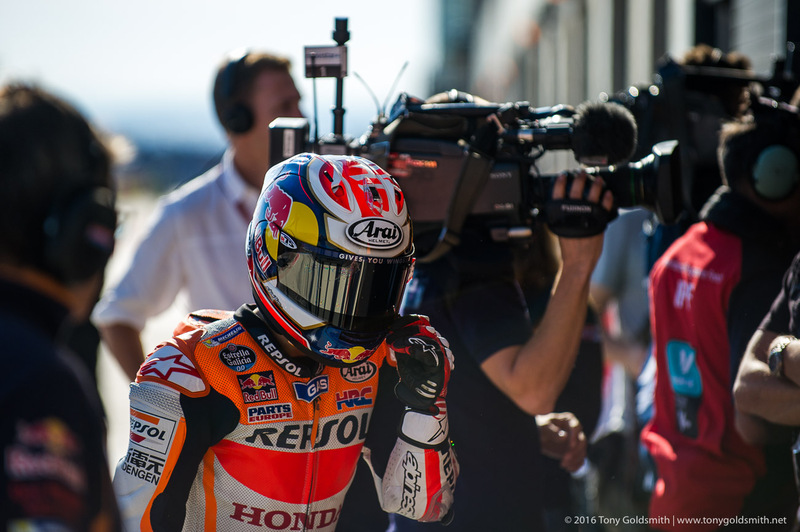 HRC kept Pedrosa for the same reason Ducati kept Andrea Dovizioso: the Spaniard is completely dependable, and can be relied upon to pick up the slack when the number one rider fails. 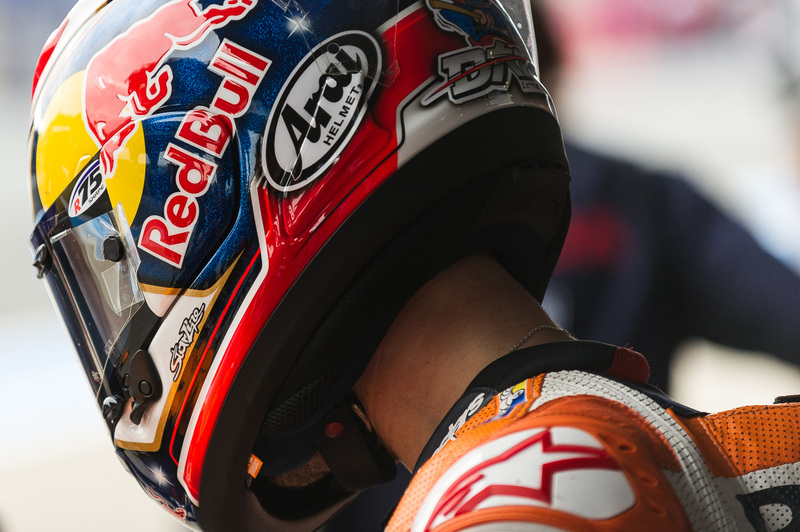 Marc Márquez is always the favorite going into a MotoGP season, but with Dani Pedrosa, Honda know they have a rider who can win when Márquez doesn’t. That, too, is invaluable.